Tuesday, November 20, 9:45 a.m. CST, Sioux Falls – Gov. Dennis Daugaard and will attend and speak at the Discovery District Groundbreaking ceremony in Sioux Falls. Monday, November 19, 9 a.m. CST, Sioux Falls – The South Dakota Board of Education Standards will meet at the Instructional Planning Center, 201 E. 38th St. A proposed agenda that includes a call-in number and access code is posted at http://boardsandcommissions.sd.gov/Meetings.aspx?BoardID=32. The meeting will also be livestreamed at http://sd.net. Tuesday, November 20, 9 a.m. CST, Sioux Falls – The Soybean Research and Promotion Council will hold a meeting at 5000 S. Broadband Lane, Suite 224, in Sioux Falls. A full agenda can be found at https://boardsandcommissions.sd.gov/bcuploads/2018.11.20.%20Council%20Board%20Agenda%20(1).pdf. Tuesday, November 20, 2 p.m. CST – The REDI (Revolving Economic Development and Initiative) Grant Committee meeting will be on Tuesday, November 20 at 2 p.m. CST at 711 E. Wells Ave. Please contact Cassie Stoeser, GOED Finance Director, at 605-773-GOED (4633) for more information. https://boardsandcommissions.sd.gov/Meetings.aspx?BoardID=31. Wednesday, November 21, 11 a.m. – 1 p.m. MST, Spearfish – The Department of Social Services’ Board of Social Work Examiners will hold a teleconference board meeting at 625 Main St. and at Family Service Inc., 2210 W. Brown Place in Sioux Falls. For more information and to view the agenda please visit http://boardsandcommissions.sd.gov/Meetings.aspx?BoardID=91. Monday, November 19 to Thursday, November 21 – The South Dakota Department of Veterans Affairs Field Service Officers will be at the following County and Tribal Veterans Service Offices to assist with veteran related claims, issues, and questions. Tuesday, November 20, 8:30 a.m. – 3 p.m. CST, Aberdeen – At 420 S. Roosevelt St. Parties interested in attending should register by calling 605-626-2340 prior to 5 p.m. on Monday, November 19. For more information, visit www.sdjobs.org. Wednesday, November 21, 9:30 a.m. – 3 p.m. CST, Sisseton – At 10 E. Hickory St., Suite 3. 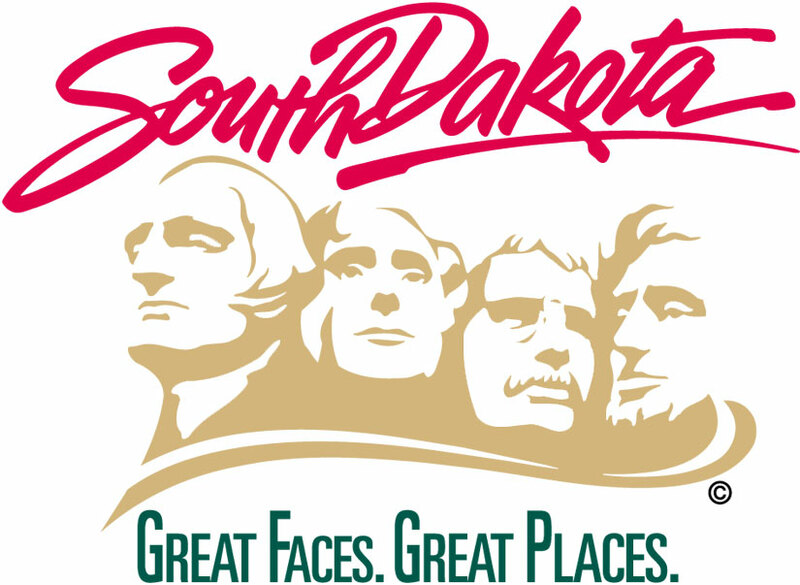 For more information, call 605-698-3964 or visit www.sdjobs.org. Tuesday, November 20, 9 a.m. – 2:30 p.m. CST, Sioux Falls – At 811 E. 10th St. Registration required. For more information or to register, call 605-367-5300. Wednesday, November 21, 9 a.m. – 3 p.m. CST, Lake Andes – At 51 S. 3rd Ave. For more information, call 605-487-7607, ext. 207 or 212 or visit www.sdjobs.org. Tuesday, November 20, 8:30 a.m. – 5 p.m. CST, Wagner – At the Bureau of Indian Affairs, 29775 Main Ave. For more information, call 605-487-7607, ext. 207 or 212 or visit www.sdjobs.org. Wednesday, November 21, 12 – 3 p.m. CST, Mobridge – At the Mobridge Economic Development office 205 2nd St. E., Suite 1, or call 605-380-8930 during these hours and 605-626-2340 at any other time. Additional information at www.sdjobs.org. Tuesday, November 20, to Wednesday, November 21 – Bring Your ‘A’ Game to Work encompasses seven different skills including Appreciation, Attitude, Attendance, Appearance, Ambition, Accountability and Acceptance. These soft skills and a willingness to take direction are generally more desired by employers than the specific skills a particular job requires. Bring Your ‘A’ Game is being offered at no cost to businesses and individuals. For more information or to register online, visit https://dlr.sd.gov/workforce_services/individuals/training_opportunities/soft_skills_training.aspx. Tuesday, November 20, 1 – 4 p.m. CST, and Wednesday, November 21, 9 a.m. – 12 p.m. CST, Huron – at Cornerstones Career Learning Center, 33 Third St. SE, Suite 202. Please register in advance. For more information or to register, call 605-353-7175. You may also register online at the link above. Tuesday, November 20 – Benefits specialists from the Department of Social Services' Division of Economic Assistance will be available at the following itinerant office locations. For more information, contact Tia Kafka, 605-773-3165. Wednesday, November 21 – Benefits specialists from the Department of Social Services' Division of Economic Assistance will be available at the following itinerant office locations. For more information, contact Tia Kafka, 605-773-3165.